I was granted the privilege of attending an early screening of M. Night Shyamalan's THE VISIT, at United Artists Theater in King of Prussia, PA through Tinsel and Tine. I jumped at the opportunity as both an avid film fan and Philadelphia based actor. I love seeing what Shyamalan releases because I know what he is capable of as a writer and filmmaker, but almost more so, I love what he does for the film industry in the state of Pennsylvania. He constantly brings his work to his home state, employing local cast and crew, as he did with The Visit. 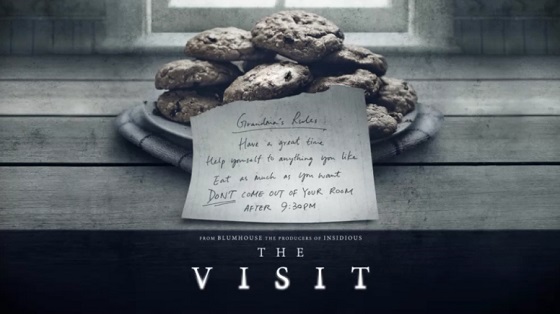 I went in to "The Visit" with no expectations. I feel it's the best and most untainted way to experience a film. I am so very glad I was able to do that this time, as Shyamalan manages to encompasses EVERY GENRE in this movie. Every one. And I think he does it brilliantly! Had I gone in to this expecting a straight horror, or thriller, I may have been disappointed. Somehow he mixes, horror, thriller, fairy tale, romantic comedy, dark comedy, family film, sci-fi, first person docu-style, mystery, drama, and even a little bit of action by some great local stunt actors. There was incredible humor mixed with dread, and I don't usually get startled by jump scares, but there were a few great ones in this that really got me! The audience reaction to the jokes, the jump scares, the dread, and especially the scene in the end credits, were fantastic to experience. So fantastic, I hoped Shyamalan was hidden in the room to experience this. I am told they filmed 2 endings to The Visit and I wonder which will be released on Friday, September 11th, 2015 and if the other version will shock audiences more? I am very interested in seeing what happens. Whatever is chosen, both provide the great twist everyone has come to expect from M. Night Shyamalan. I am very grateful to have had this opportunity for an early screening of #THEVISIT for multiple reasons: Not only did I enjoy the film which is now one of my favorites from Shyamalan, but I also love supporting local films in Pennsylvania. LeAnne Lindsay, Editor of Tinsel & Tine is also an incredible supporter of local film and food in PA, and is such a lovely lady. 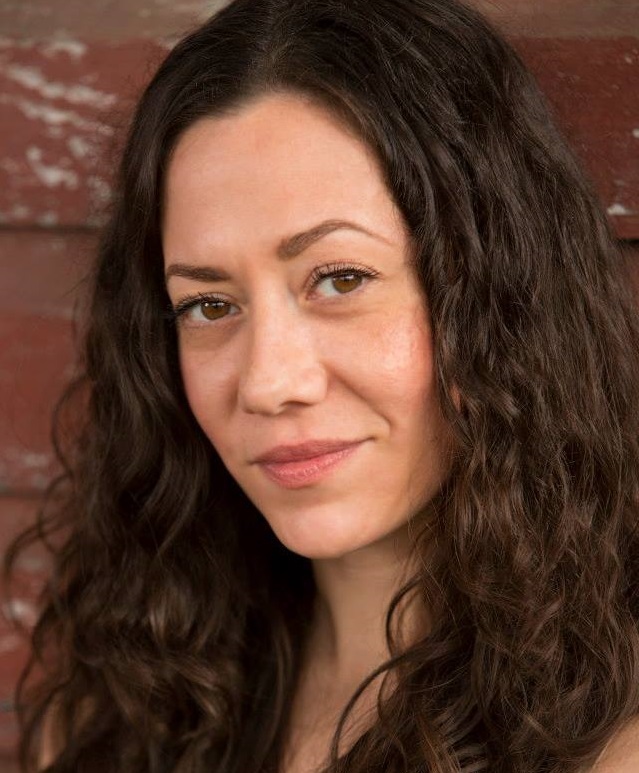 I am honored to write a guest post for her. Thanks so much LeAnne !!! Melissa O'Donnell-Acting Reel (Full) from Melissa O'Donnell on Vimeo.